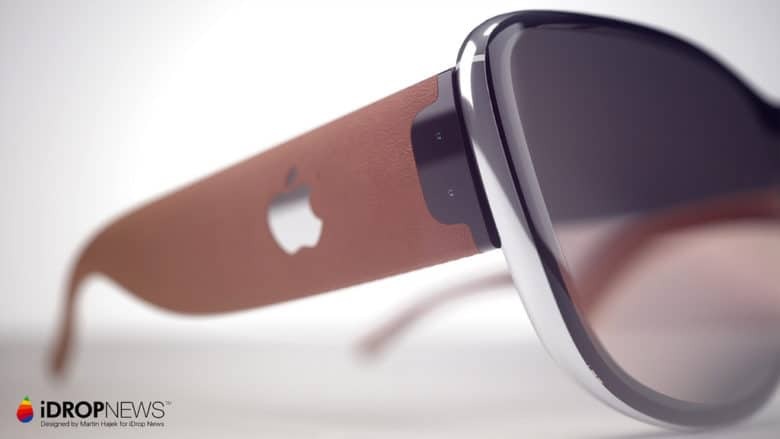 Apple has high expectations for its products, and it might take a neuroscientist to build its augmented reality glasses. Apple employs a broad range of people, from software developers to retail staff. And soon, at least one neuroscientist. The company is seeking an expert in sensory perception, suggesting the scientist will be employed developing its mysterious augmented reality glasses. A neuroscientist for AR development? The emphasis on vision could indicate that the neuroscientist will take part in developing Apple’s AR glasses. The company hasn’t announced any such thing, but recently acquired a startup focused on making lenses for wearable headset displays. Apple is openly working on augmented reality in general. It is building ARKit 2.0 into iOS 12. It supposedly has over 100 engineers exploring both augmented reality and virtual reality headsets. Tim Cook has told investors that he views AR as the most promising technology. Or it could be something much more basic. People don’t really look at their iPhones and Mac with their eyes; they are using their brains. The company could be hiring a neuroscientist to study how our brains react to various iOS and macOS applications.